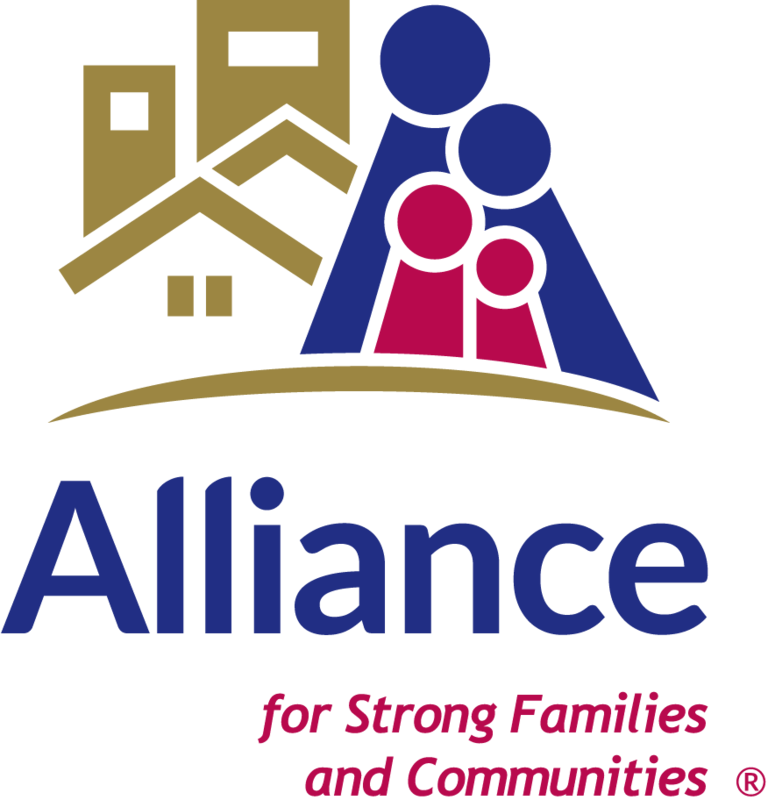 The Alliance for Children and Families provides services to nonprofit child- and family-serving and economic empowerment organizations. 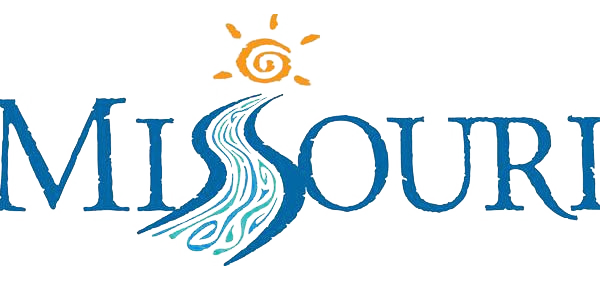 Motivated by a vision of a healthy society and strong communities, we work to strengthen America's nonprofit sector, and through advocacy, assure the sector's continued independence. 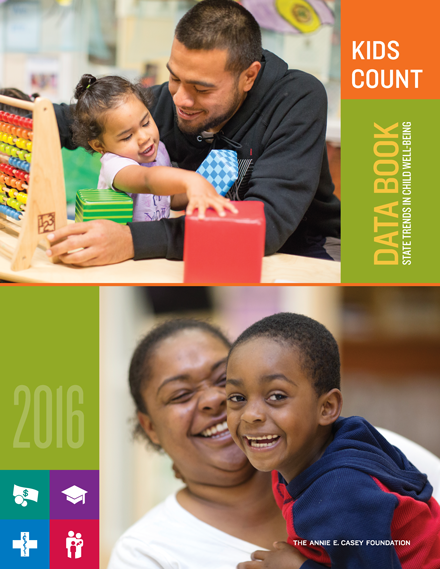 Great Circle is a member of the Children's Services Coalition (CSC), a group whose mission is to promote delivery of high-quality social and behavioral healthcare services for children and their families in the Greater St. Louis area. Mobilizing grassroots support as appropriate. To learn more, visit the CSC's website at www.csc-stl.org. 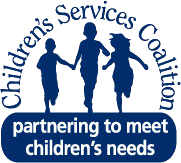 The site provides helpful information and links to CSC member agencies that are listed by the types of services provided. It can be a valuable resource for a person or family who is facing a difficult situation and does not know where to turn for help. Children's Trust Fund (CTF) is Missouri's foundation for child abuse prevention. CTF was created by the Missouri General Assembly in 1983 as a 501c(3) non-profit organization whose purpose is to prevent and/or alleviate child abuse and neglect. CTF does not receive any general revenue or funding from the state to support its prevention activities. Funding is obtained from dedicated fees on marriage licenses and vital records, volunteer contributions designated on Missouri state income tax returns, sales of the specialty CTF license plate, general donations, interest income from the fund, and other grants. Kidzrock is a music program that teaches children as young as 4 how to play an instrument in the setting of a real rock band. Band members rotate on drums, electric guitar, and keyboard as they prepare to sing and play in a rock concert. Each band sings and performs songs featured on the Kidzrock CD. The songs are composed specifically for the program and use simple music patterns allowing this age group immediate access to musical performance. This site provides information on services for children, youth and families such as becoming a foster parent, adoption and child care. Contact information for reporting suspected child abuse and neglect also can be found on this site. The Phelps County Community Partnership has been working with citizens and organizations to match public and private funding, resources, and programs to meet the needs of the communities in Phelps County and the region. The Partnership's mission is to promote awareness of community needs and to work together with citizens and organizations to achieve better results for children, families, and communities. The State of Missouri's official website.